A new figure of Arisu Tachibana from Cinderella Girls is on its way. The 1/7 scale figure will be up for pre-order on February 14. Here’s a brief description of the figure from Play-Asia. 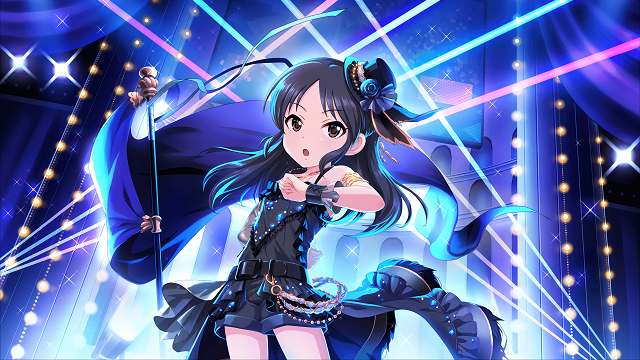 “From “THE IDOLM@STER Cinderella Girls” comes a figure of the cool idol Arisu Tachibana in a stage costume! The figure will be available for pre-order on February 14.